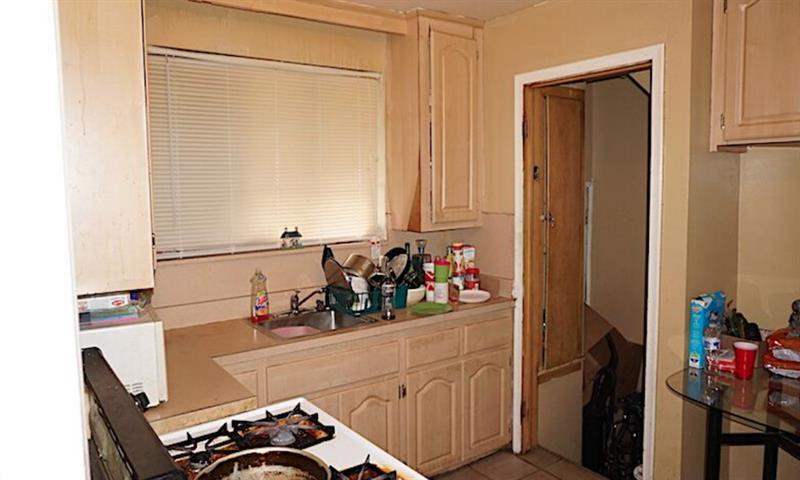 This large three bedroom house is amazing value at $47,500.. 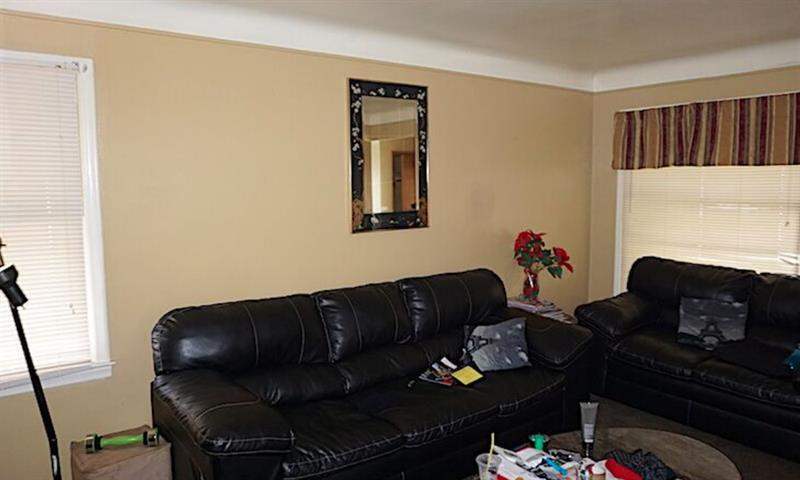 This large three bedroom house is located on a very well kept street in Crary on the Westside of Detroit, the house is just six minutes from the famous Grandmont Rosedale and right next to Belmont. This property is in a good condition and has three large bedrooms, a large basement, a detached garage and a large rear garden. The property is currently going through the City Certification process by the current Owner, the City Certification is included in the price. City Certified properties are in very high demand as they are deemed a much more valuable asset particularly in good neighbourhoods This property has tenants in place paying $740 per month. The tenants are Section 8 so the rental income is paid by the US Government direct to the landlord. 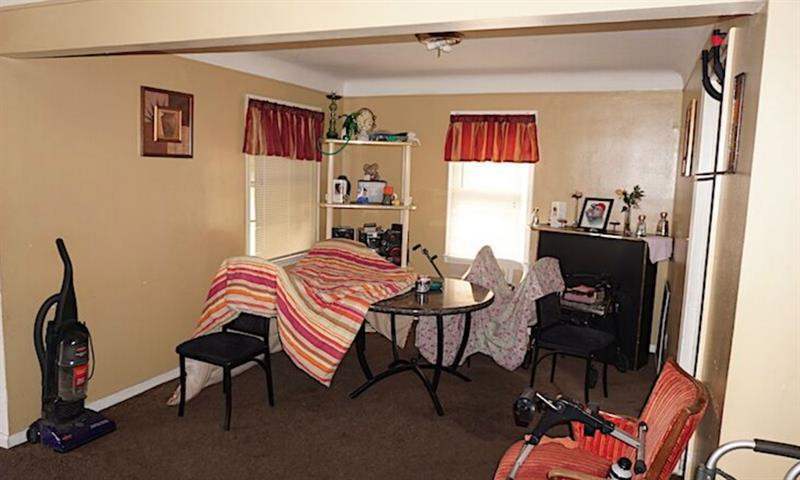 This house is under management by a local Detroit property management company. 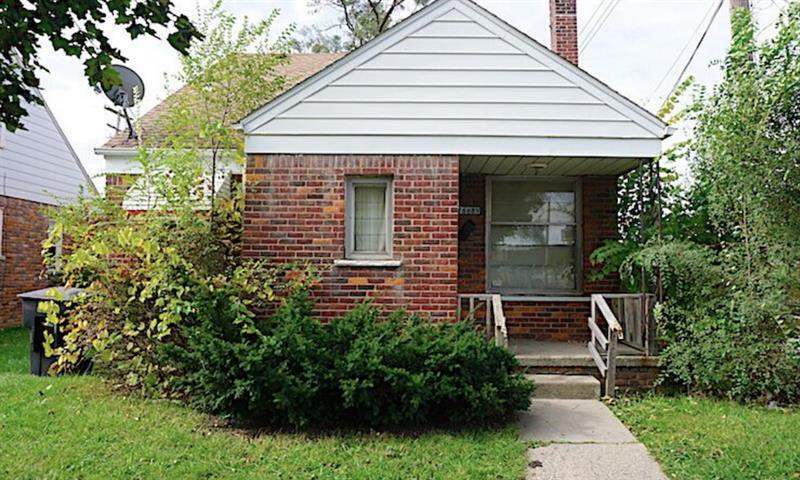 This property is located in Crary on the desirable westside of Detroit, the house is just a few streets away from Belmont and only 1.5 miles from Grandmont Rosedale. It is also very close to the University District so it is surrounded by some of the best areas in Detroit.